Often when a dairy-free individual mentions their diet choice, people wonder how they could go without cheese. 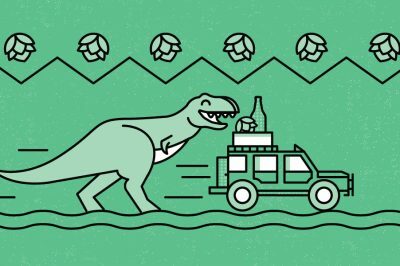 But for beer lovers, the hardest part about skipping the dairy could be missing out on the luscious, dessert-like milk stout. 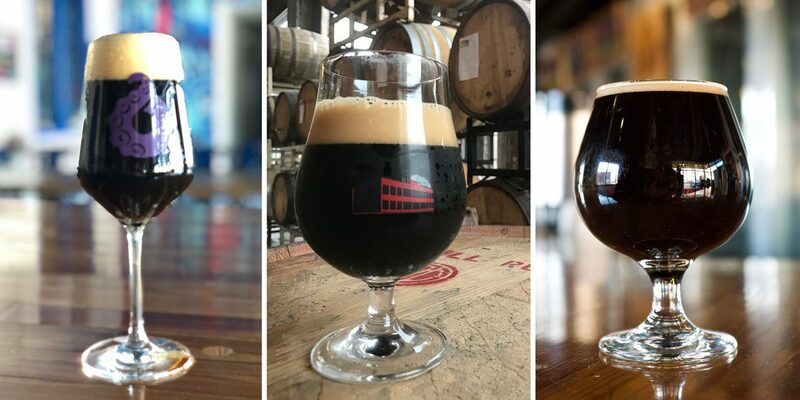 America’s small and independent craft breweries are known for innovation, so it’s no surprise that brewers are using popular alternatives like soy and almonds to create that milk stout experience. Here’s a look and a handful of milk stouts that craft brewers are serving for dairy-free beer lovers. 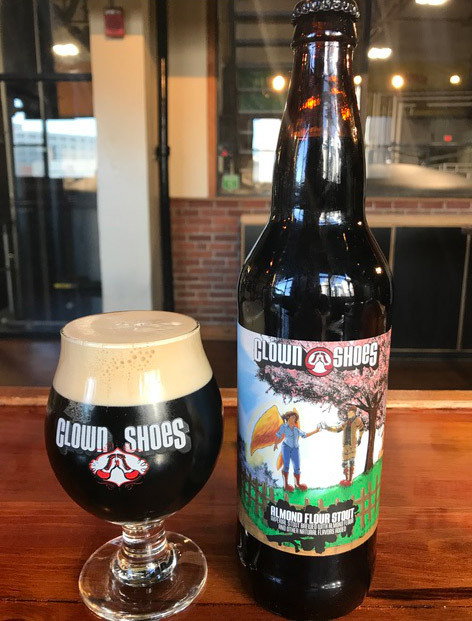 The idea was to create an almond milk stout, and since almond milk is simply water and almonds, the Clown Shoes team used almond flour during the mash tun. Oat malt and two types of chocolate malt were added to create this beer, coming in at 10% ABV. “The beer came out great with a subtle almond aroma and dark chocolate richness,” says Dan Lipke, head brewer. 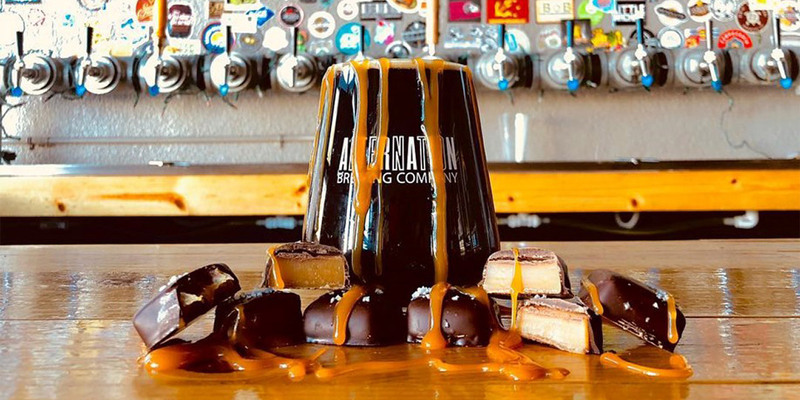 Fort George brewer Aaron Sundal wanted to make a milk stout his vegan and lactose-intolerant girlfriend could drink, so he tested a variety of almond products to see what worked best. Ultimately, he ended up using almond flour and vanilla beans. Sundal worked with co-brewer Dave Coyne who said that the dairy-free beer had the same features we know and love in a traditional milk stout. “I’ve found that vanilla beans can definitely replicate that full body, and it changes the mouthfeel to a rich, silky texture,” says Coyne. Carson Souza, brewer at Pig Minds Brewing, opted to use soy milk in the last five minutes of the boil to create a vegan milk stout. The soy milk gave the beer a smooth and sweet aftertaste, just as lactose would. Pair it with the chocolate brownie made with Pig Minds imperial coffee stout for dessert or the spicy peanut tofu zoodle bowl. Since the brewpub’s entire food menu is plant-based with no dairy, any pairing that sounds good will work for a vegan or dairy-free diet. 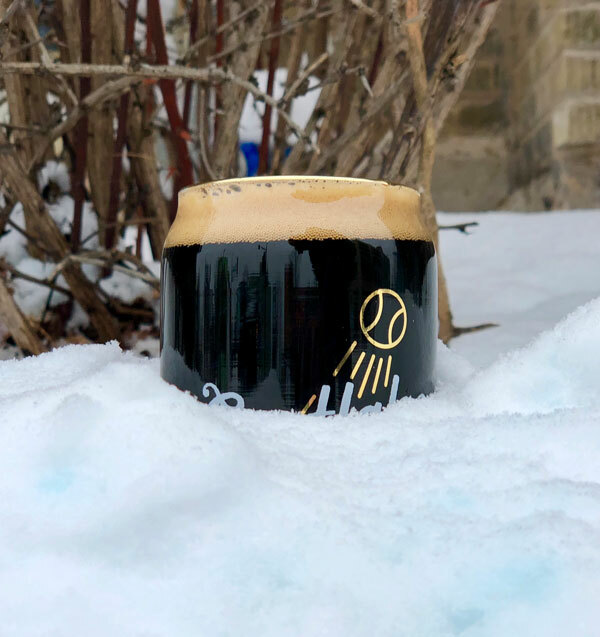 Winter Hill’s Coconut Milk Stout has an aroma of coconut and roasted malts and a flavor of carob and finishes with coconut and a nice touch of sweetness. 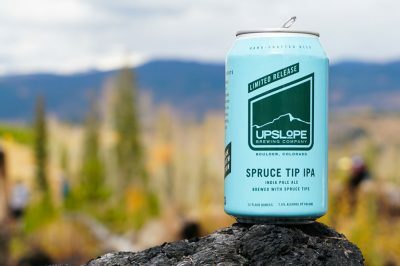 Brewer Jeff Rowe was inspired to make this beer by tinkering with a style that he personally loves to create a new offering. Since this Massachusetts brewpub serves vegan options, such as cauliflower buffalo wings and a falafel sandwich with a spicy cashew spread, Rowe says it made sense to offer a vegan-friendly stout. For the Animals is an almond milk stout that has a sweet and milky texture reminiscent of a traditional milk stout. 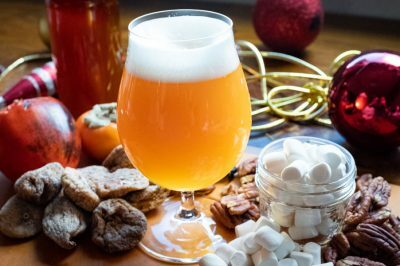 It’s been so popular at the Denver taproom, brewer Brendan Pleskow has made several variations of the original, including Oreo, s’mores, salted caramel, gingerbread, and candy cane. 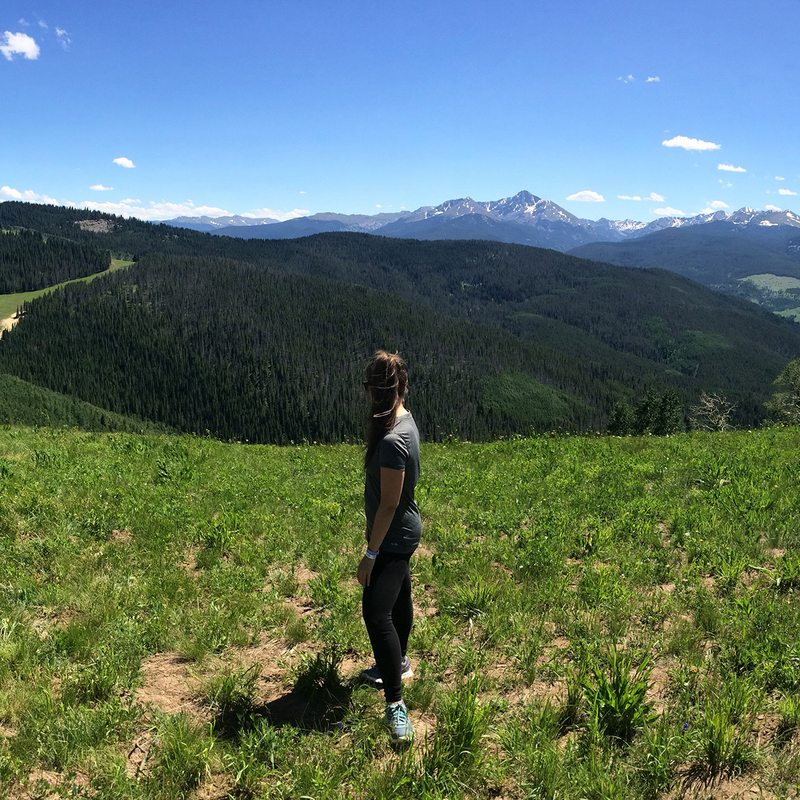 Ten percent of the sales of every full pour of the beer is donated to the Denver Humane League to support animal welfare. Despite being located in the dairy state, Octopi Brewing opted to go lactose-free when creating Coconut Milk Stout. To recreate the creaminess that traditionally milk sugar would, the team decided to use coconut milk powder instead. Octopi brewers use coconut flakes to further amplify the coconut flavor. The sweet and silky beer comes in at 8% ABV. Ryan Pitman, owner and brewer of Eastlake Craft Brewery, was inspired to make Almond Milk Stout as a response to all the dessert stouts. Brewers use flaked oats and almond pieces in the mash. “We wanted something that would have a lot of chewy body without a lot of roast flavors, and keeping the sweetness in balance,” he says. Since the Minneapolis neighborhood has a strong vegetarian and vegan community, it’s always been important to Pitman to have everybody feel welcome. The menu includes veggie tortas, vegan Indian burritos and veggie couscous. 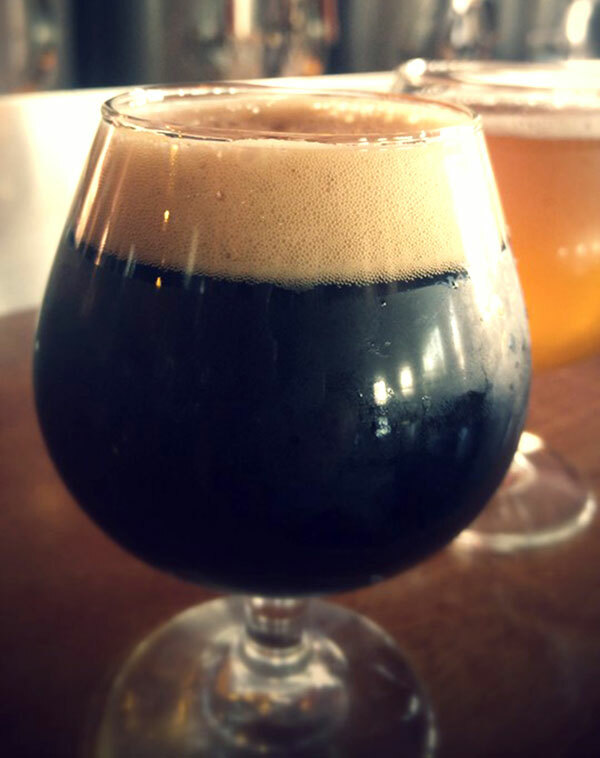 Milk stouts brewed with dairy alternatives should really come as no surprise in an industry that is always welcoming new ideas and creative challenges. Even though all of these beers are similar in that they skip the lactose, it’s safe to say that each brewer’s take on this popular beer style offers something unique and of course, delicious.